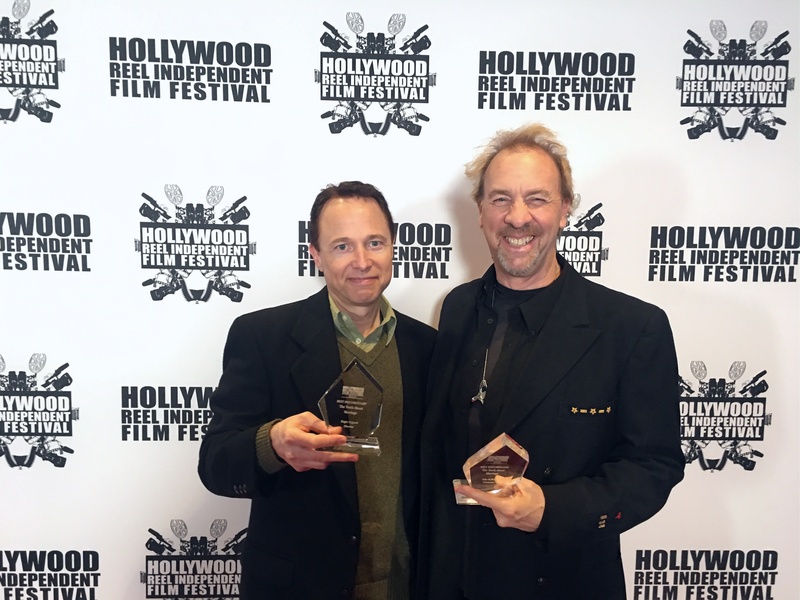 Roger Nygard and Billy Sullivan at the Hollywood Reel Independent Film Festival, where The Truth About Marriage was selected Best Documentary. 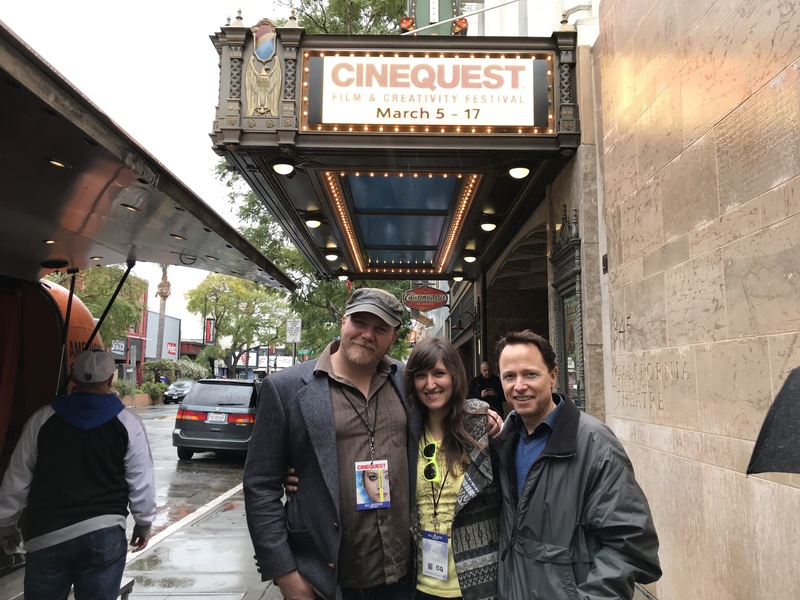 Profiled couple, Jordan and Angela Mackay, with Roger Nygard at the Cinequest Film Festival. 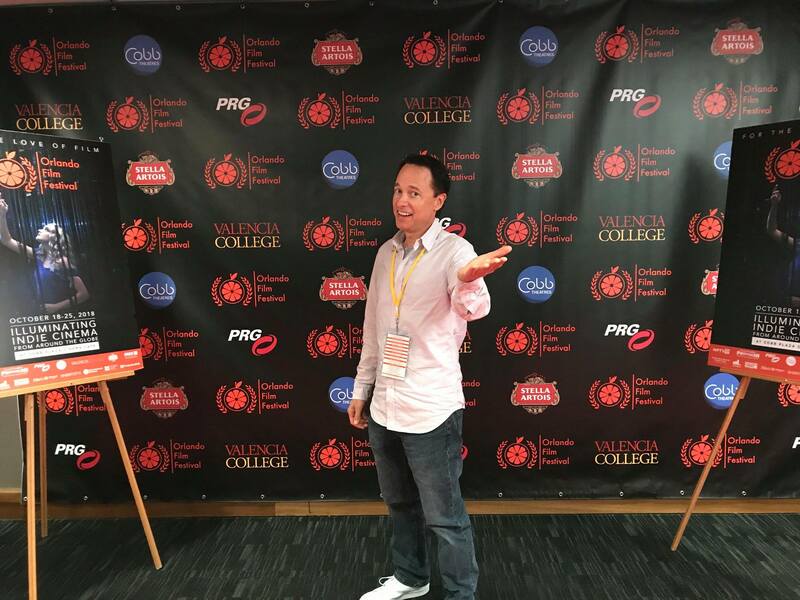 Roger Nygard at the Orlando Film Festival. 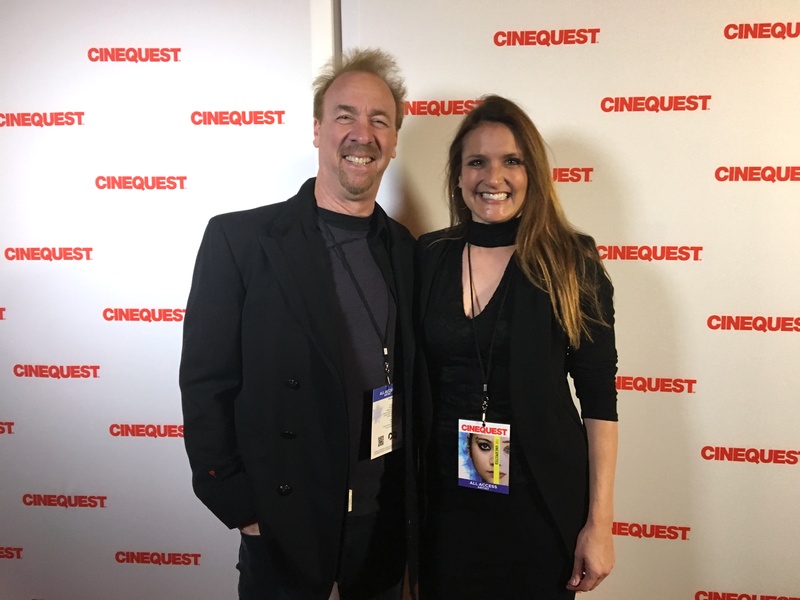 Composer Billy Sullivan with Jennifer Sexton at the Cinequest Film Festival. 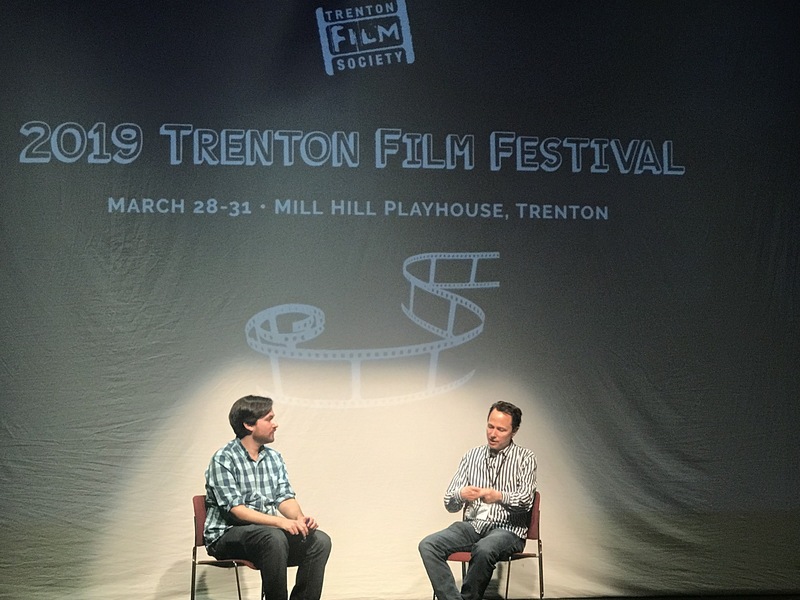 Roger Nygard being grilled mercilessly by Ned Kolpan about marriage at the Trenton Film Festival Q&A. Reading IMAX Theater, Reading PA.